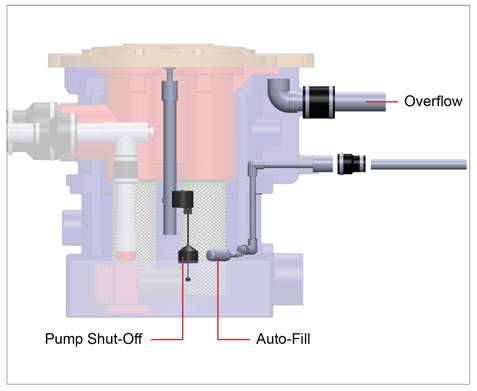 The Filtered Pump Vault houses the system filtration, pump, pumping components and reservoir in one compact unit. 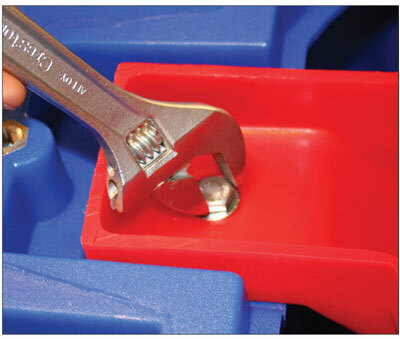 From time to time, the pump chamber may need to be accessed. 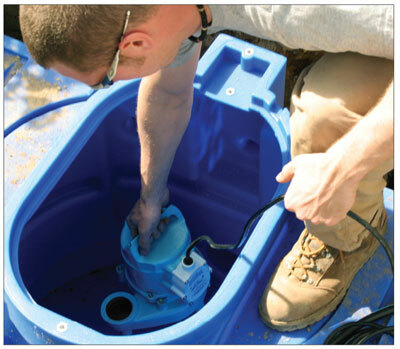 With the Filtered Pump Vault, this process is very simple and straight forward. 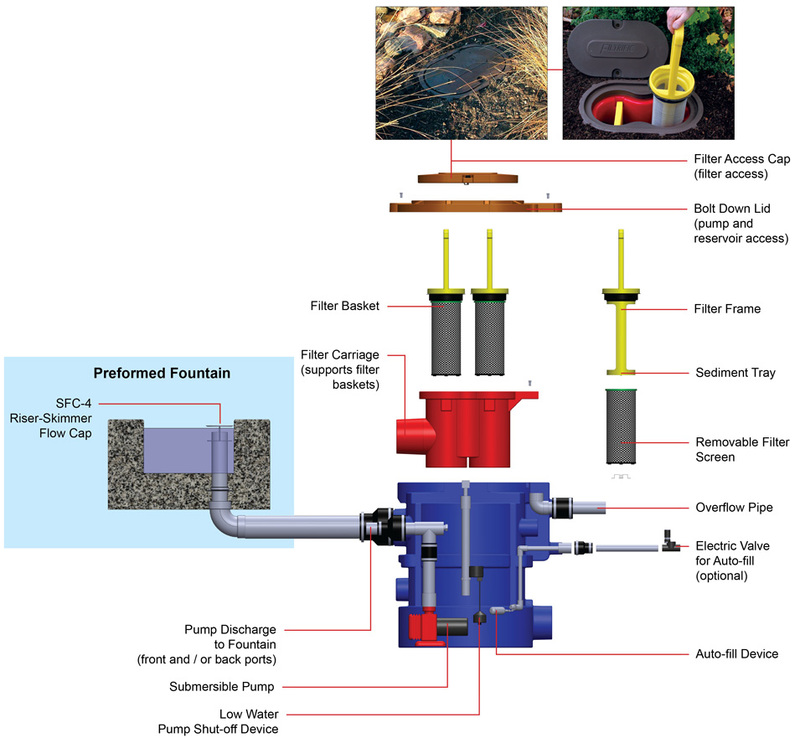 The Filtered Pump Vault is designed to be placed next to or away from the fountain where it is hidden and out of sight, as to not spoil the visual effects of the waterscape. 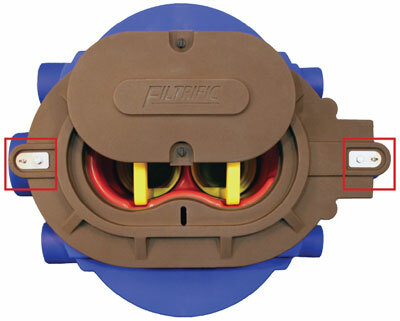 The Filtered Pump Vault and Expansion Reservoir units both feature Filtrific’s Built-In Ports which allow for a very simple pipe connection. 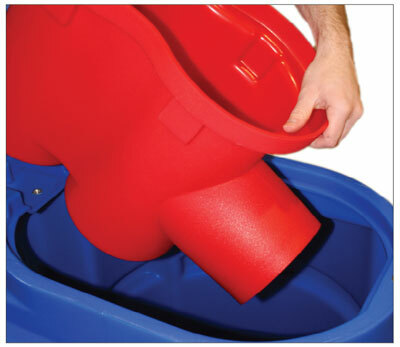 Visit the Official Filtrific Website to view additional information on each Filtered Pump Vault and available accessories.